The diving equipment of the Rostekh state corporation's Tekhnodinamika holding has been tested successfully by Russian divers in the Barents Sea, the Arctic-Info news agency reported. 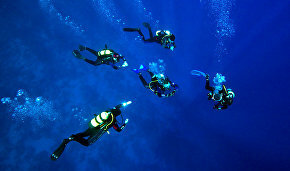 During the test, three divers submerged to a depth of 111 meters in the Barents Sea. They remained in the water for 101 minutes, although the temperature was 4C. Tekhnodinamika supplied the expedition with BP-171S and BP-172 non-freezing regulators and a LAM-17 lung machine. The new equipment is simpler and lighter than the old equipment. It is also more reliable and prevents the lung machine from freezing under extreme conditions. The equipment was tested as part of the "Russia's Polar Regions" expedition that is included in the "Russia's 13 Seas" project, which launched in July in the Barents Sea and will run until December 2020. 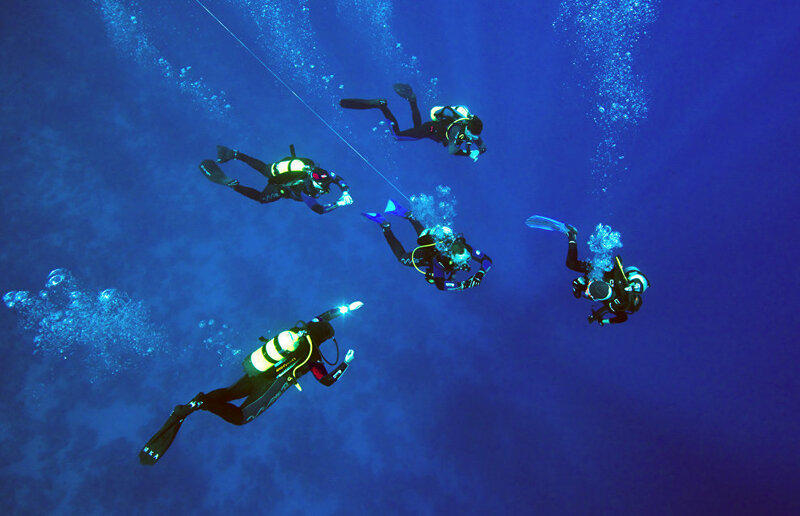 The project's aim is to test domestic diving equipment, receive unique scientific information and establish new diving records in Russia's seas.